Newport will be fired up for another FA Cup upset when entertaining Middlesbrough in Tuesday night’s televised fourth-round replay. County have already beaten Leicester at Rodney Parade and are eyeing another notable scalp, whereas Boro are far more focused on chasing promotion from the Championship. We reckon 31/20 for the hosts to reach the next round is a value option for our opening Newport vs Middlesbrough prediction. Newport may only be a mid-table League Two outfit but they have proven themselves more than capable of competing with high-ranked teams in this competition. Last season, the Exiles beat Leeds 2-1 here and drew 1-1 against Tottenham, leading for almost an hour until Harry Kane’s let leveller set Spurs up for a replay success. Michael Flynn’s men have been at it again this term, with Padraig Amond’s 85th-minute penalty helping to see off Leicester 2-1 in round three. Newport needed a scrambled last-minute effort from Matthew Dolan to avoid defeat at Middlesbrough, but there was not much between the teams on the overall balance of play that day. County looked a constant threat at set-pieces and 14/5 for them to get the job done in normal time is another tempting price from the Newport vs Middlesbrough odds. Newport-born Tony Pulis named a strong line-up at the Riverside, despite making six changes, with a debut for John Obi Mikel and a rare start for Stewart Downing. However, Boro did not exactly go into that contest with all guns blazing and they may again be distracted by league affairs again. The replay comes in between massive Championship matches against West Brom and Leeds, while they then travel to Sheffield United next Wednesday. 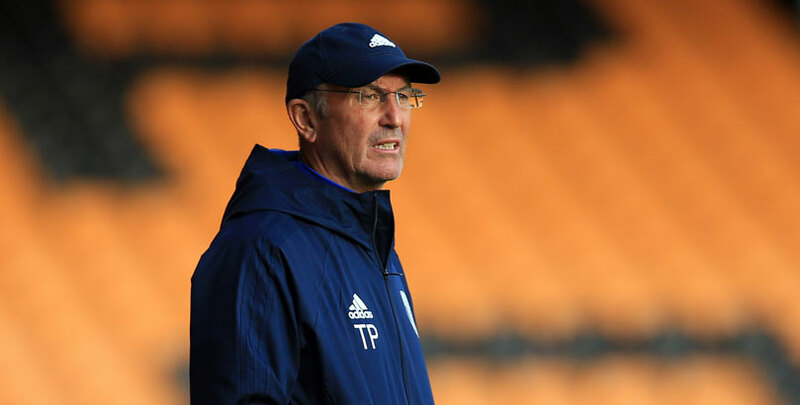 Any thoughts of an extended cup run surely disappeared when the fifth-round draw paired the winner of this tie with Manchester City, a reward which Pulis could well view as a poisoned chalice. In contrast, opposite number Flynn knows that the financial incentives on offer make this his club’s biggest game of the campaign. He said: “Getting a result against Boro would be absolutely huge for the football club. Let’s finish off our Newport vs Middlesbrough betting tips by taking 12/1 for a 2-1 home victory.